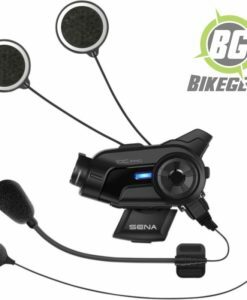 HANDLEBAR REMOTE CONTROL designed for Sena Bluetooth Motorcycle intercoms 20S, 10U and the 10C Sena bike action camera /intercom combination. 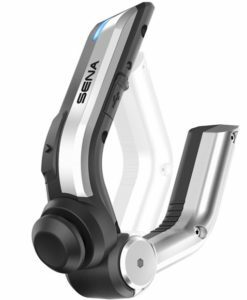 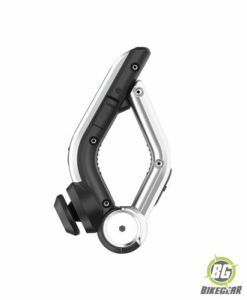 This Handlebar Remote allows users to operate their Sena Bluetooth headset directly from the handlebar, reducing any potential risk of having to remove ones hands. . 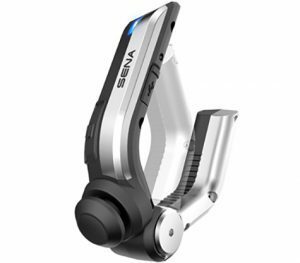 In essence, peace of mind in an intuitive package, allowing you to focus on the road ahead and not your headset. 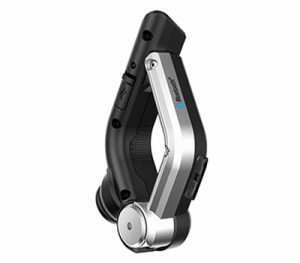 A joystick, a phone/front and a rear button (for your own option) enhances your enjoyment and ease of use when riding. 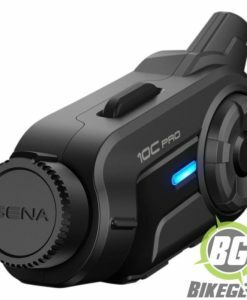 Designed to connect to Sena Bluetooth headsets which are Bluetooth Smart Ready (such as 20S, 10U or 10C), this handlebar remote uses minimal power from its built in Lithium polymer battery. 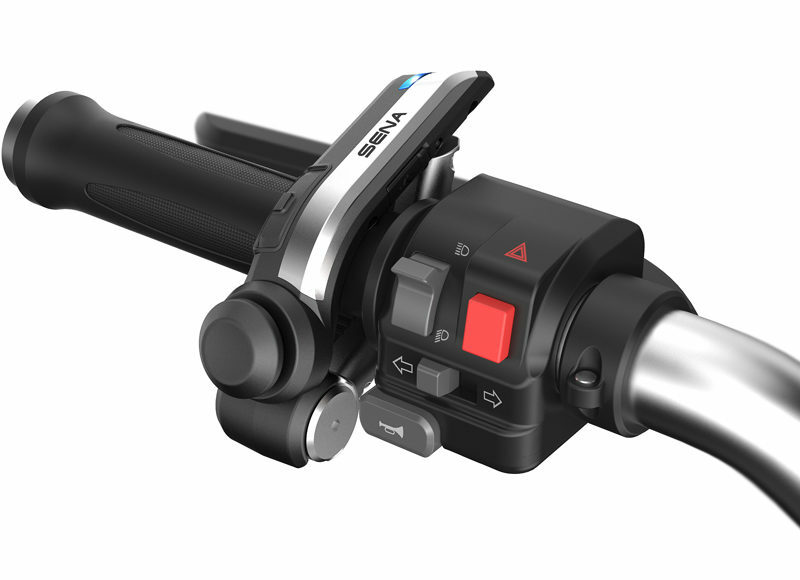 Riders can expect between 3-6 months of usage before a recharge is required. 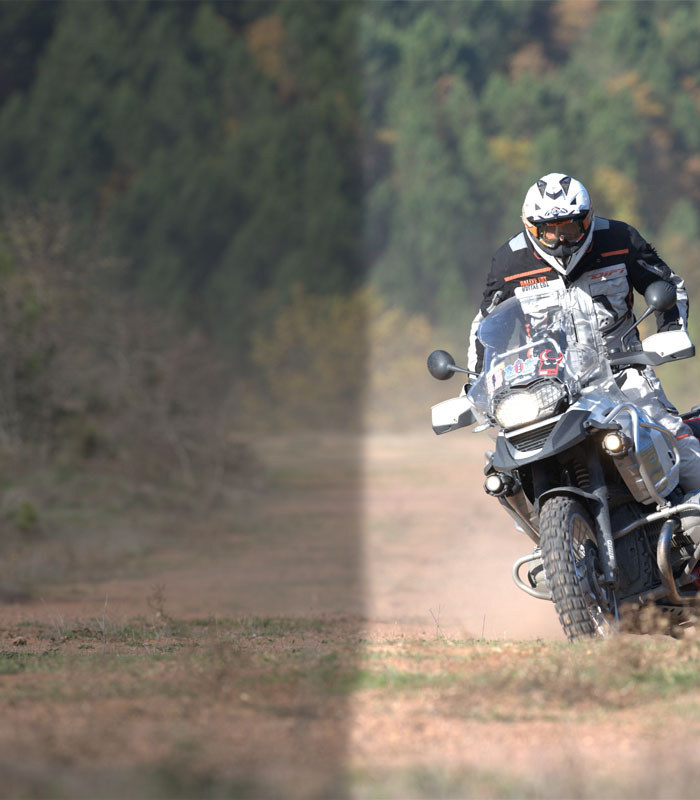 Recharging takes 2 hours, via the supplied USB cable and can be undertaken while riding.